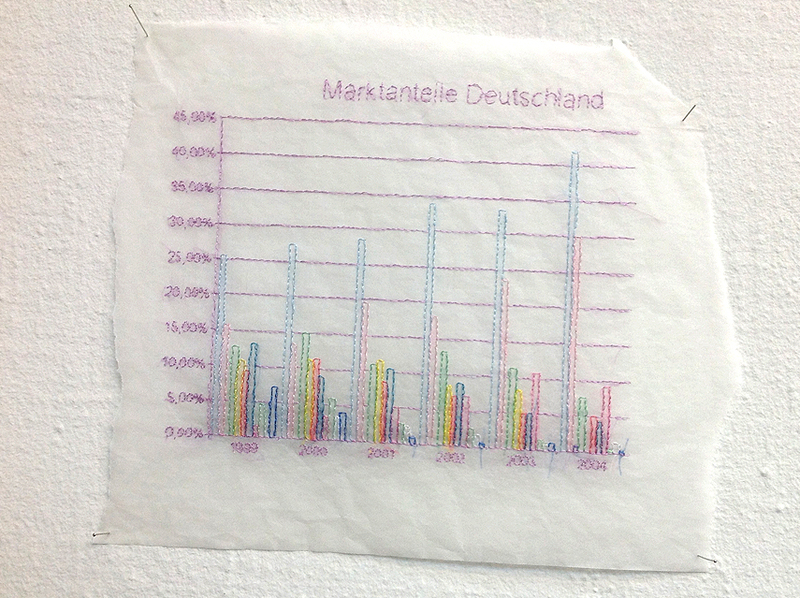 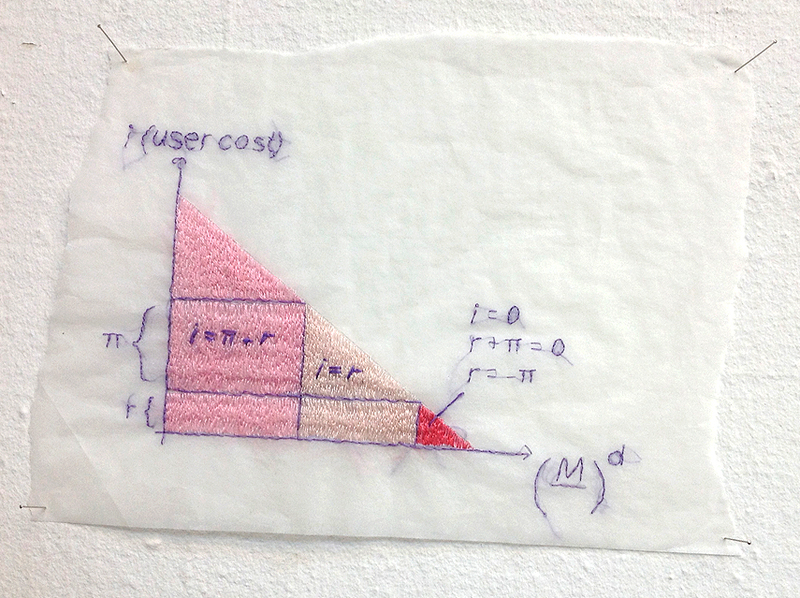 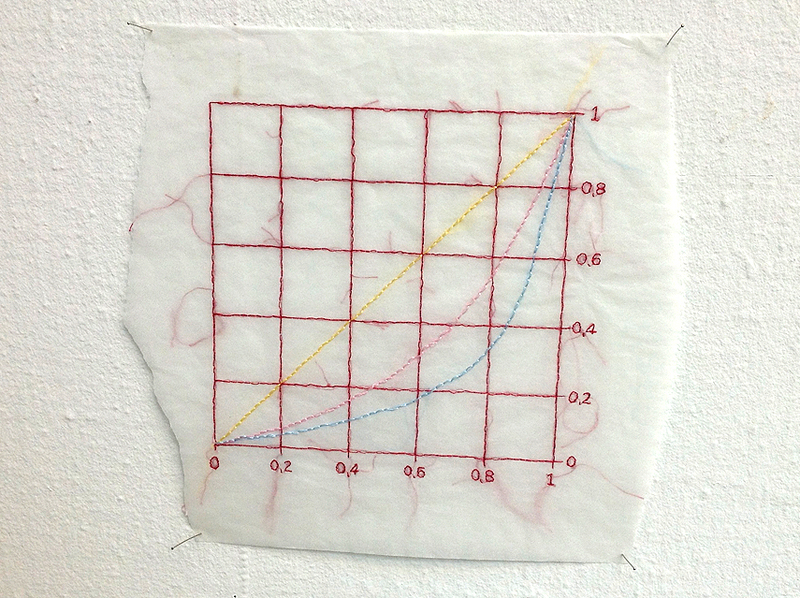 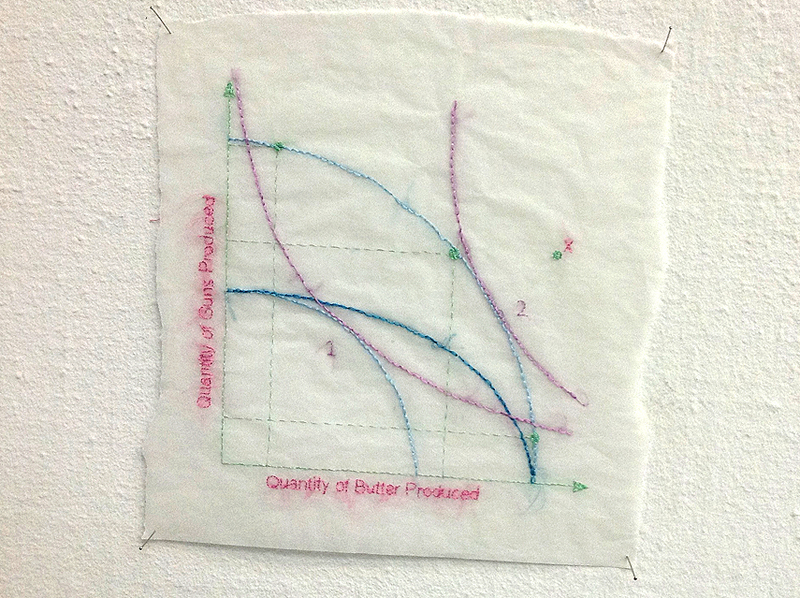 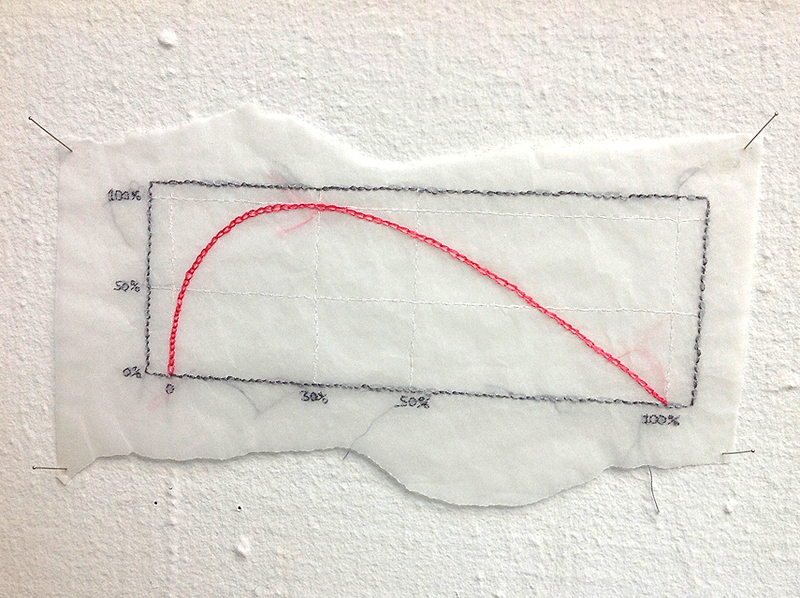 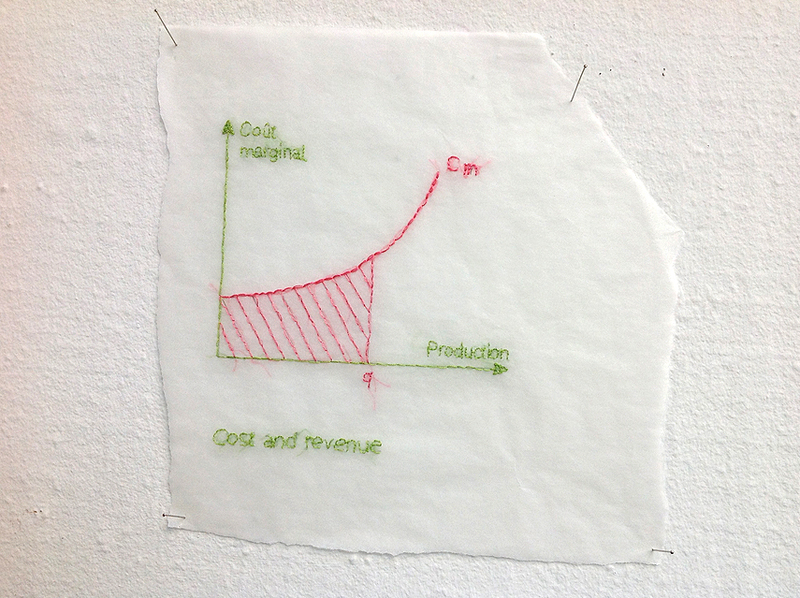 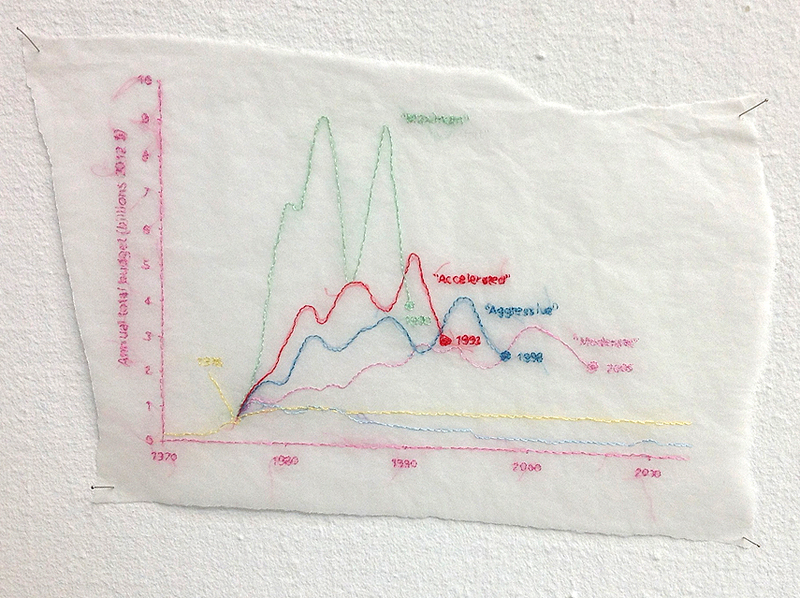 Financial graphs embroidered on parchment paper by Danish artist Sisse Hoffmann. 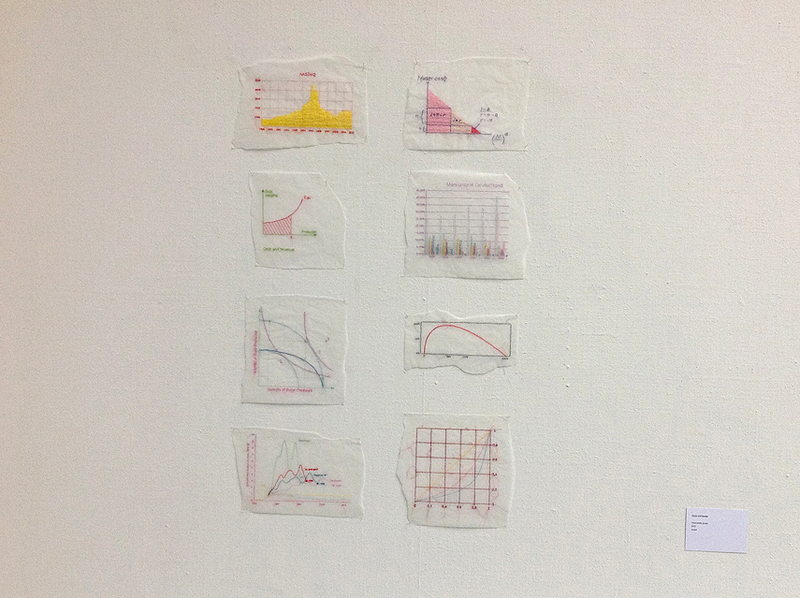 Spotted at The Danish Artists’ Autumn Exhibition 2013. 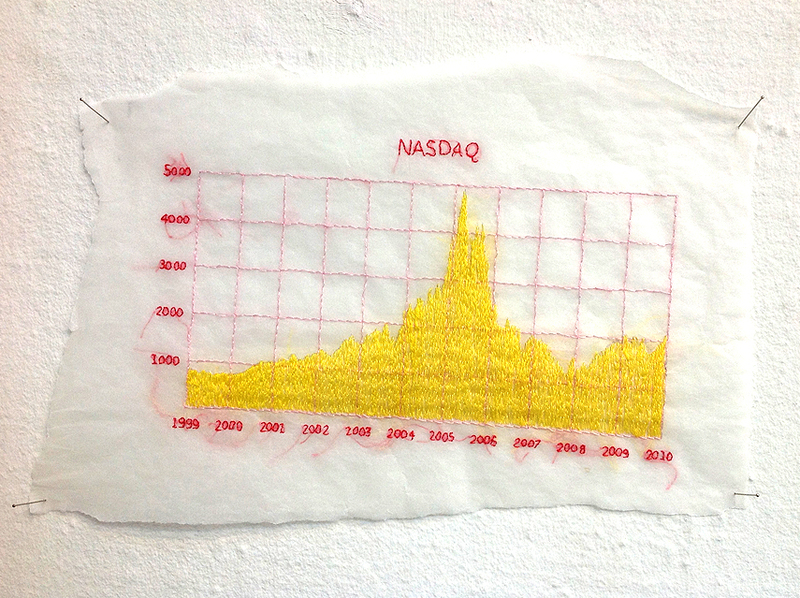 Related: Louisa Bufardeci's "Machine Embroideries"